Do you hear the UPROAR coming towards your state? It just came through michigan and my ears are still ringing! RockStar Energy UPROAR Festival is a all day event with musical act Alice in Chains, Jane’s Addiction, Coheed and Cambria, Circa Survive, Walking Papers, Danko Jones, Middle Class Rut, Bulletproof Snow, Dead Daisies, Mindset Evolution, Chuck Shaffer Picture Show, Charming Liars, and Rotation! Now thats a mouth full and you can imagine way too may photos for one single post. 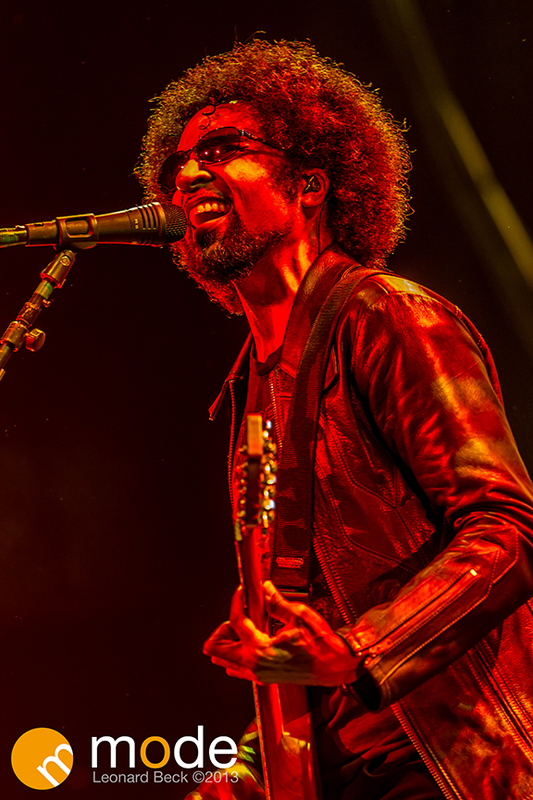 In this post I have images of 2 of the main headliners Alice in Chains and Jane’s Addiction. Both bands seemed to use mainly solid red, blue, and yellow spot lights. There is a good reason these bands have been touring for such a long time. Both sound great and put on a great show. Which photos do you like the most? Make yourself hear and comment!